The winner of the 2013 Women’s Prize for Fiction will be announced tonight at the Royal Festival Hall in London. (Want a taste of the action? Tune in to the Google+ Hangout at 6:45 p.m. on HuffPost UK.) For the first time, two previous winners were named to the shortlist: Barbara Kingsolver, who won in 2010 for The Lacuna, and Zadie Smith, who snagged the "Bessie" award and the accompanying £30,000 for On Beauty in 2006. 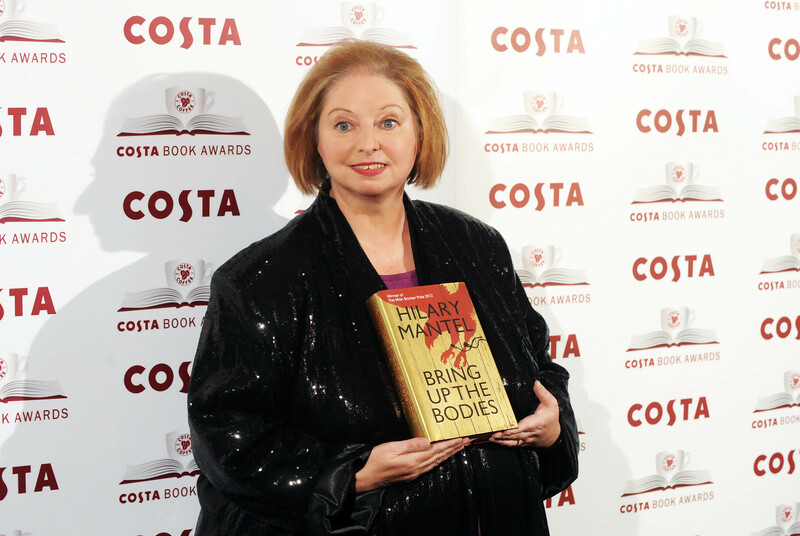 But this year's favorite to win the prize is British author Hilary Mantel, who has already added the Booker and Costa Book Awards to her shelf and will be looking to complete the literary hat trick with another award tonight. Come forth into our literary crystal ball; below, some key personalities weigh in on their personal picks to take home the top prize. Zadie Smith's NW is not amassing as much hype as the novels of her co-nominees, which is not surprising given the mixed reception it got from readers. But the early reviews of NW were largely favorable; take a look at Anne Enright's New York Times book review here. Regardless of who pulls out the prize, we're stoked to be celebrating ladies in lit.